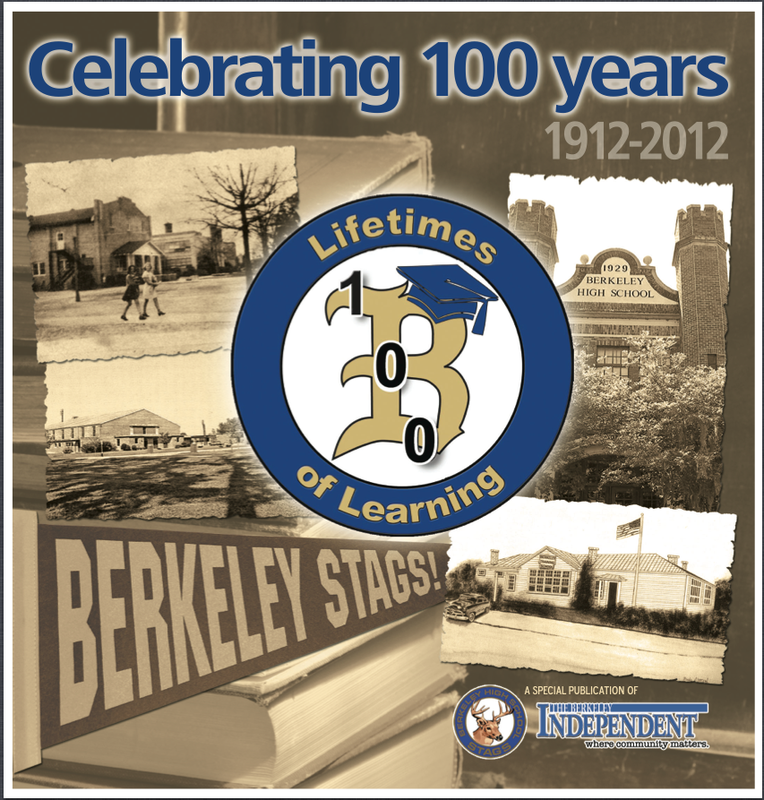 This year marks the 100th anniversary of Berkeley High School in Moncks Corner, South Carolina. To commemorate this milestone, the Berkeley Independent newspaper published a special publication in September. I had the privilege of interviewing former students, sorting through archives and writing two editorial pieces for this project.